Charles Beall is one of just five Florida attorneys board certified in both civil trial and appellate practice by The Florida Bar Board of Legal Specialization. He is one of just two attorneys west of Tallahassee certified in appellate practice. Mr. Beall has handled more than 225 appellate matters in state and federal courts, and has conducted more than 75 oral arguments, resulting in more than 60 published opinions. His appeals have included virtually all types of matters, from final judgments following jury and judge trials, to summary final judgments, to appeals from non-final orders to a variety of original proceedings and extraordinary writs. Mr. Beall has also advised numerous attorneys and clients on appellate options and the advisability of appeals, and has served as appellate counsel at several trials. At the trial court level, Mr. Beall has represented hundreds of clients ranging from individuals to multinational corporations—including several Fortune 500 companies—in a wide variety of civil litigation, including products liability suits, contract claims, and insurance coverage disputes. His practice has included defending numerous class actions and mass torts. 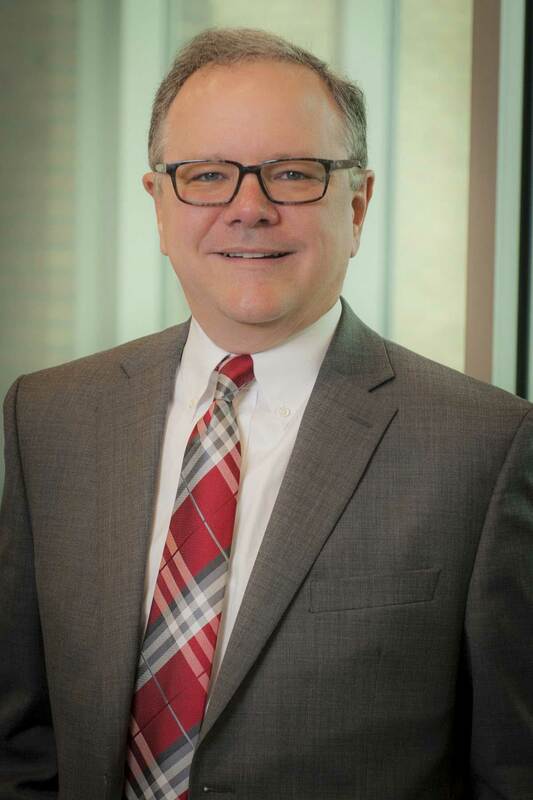 Mr. Beall has tried more than a dozen civil jury trials to verdict as lead counsel, and has served on the trial team of several multi-week trials. Mr. Beall is active in bar activities at both the state and local levels. He served on the Florida Bar Board of Legal Specialization and Education from 2014 - 2017. He is a past chair of the Florida Bar’s Appellate Practice Certification Committee and served on the committee from 2004 through 2010. Mr. Beall served as president of the Escambia-Santa Rosa Bar Association in 2004-05 and president of the young lawyers’ division in 2001-02. He is a long time member of the Pensacola American Inn of Court. Mr. Beall is also actively involved in community organizations. He is currently on the board of directors for Lakeview Center, Inc. (a subsidiary of Baptist Healthcare), where he serves as secretary, and the Pensacola Symphony Orchestra, where he serves as treasurer. He is a former board member of the Rotary Club of Pensacola and has served on the finance committee and board of trustees for First United Methodist Church. He served as a member of the Escambia County Charter Commission from 2002-2004. In 2004, Mr. Beall was selected by the Pensacola Business Journal as one of 40 up-and-coming community leaders under the age of 40. Charles F. Beall Jr. has been a part of Moore, Hill & Westmoreland, P.A. since 1996. University of Virginia School of Law, Charlottesville, Virginia, 1991, J.D. University of Virginia, 1987, B.A.